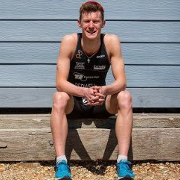 The 220 Triathlon "Best on Test" Transition Backpack certainly holds its prestige as the best way to store your kit on training or race-day. 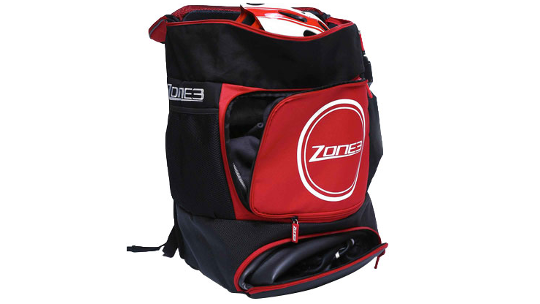 The Zone3 Transition Backpack is THE best way to keep your wet kit separated from your dry kit, have space to store all your essentials as well as having a complete waterproof outer layer so that everything is kept in its best condition. There are a number of helpful compartments that come with the bag such as fully waterproof PVC wallet for valuables, labels for recommended spaces for kit and padded shoulder straps and back panel to boost comfort. Option to strap a helmet on to shoulder straps plastic D-rings during transport. 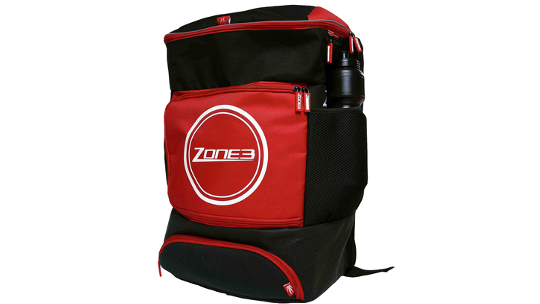 Zone3 printed and embroidered logos.